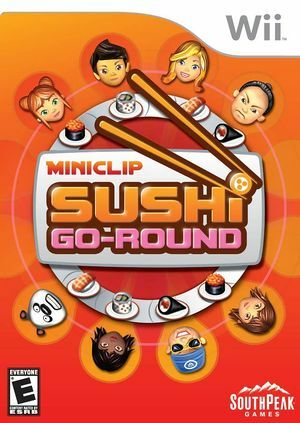 In Sushi Go-Round you're responsible for running your very own sushi restaurant, which means memorizing recipes, preparing food, ordering fresh ingredients and - most importantly - working hard to keep the stream of customers happy. But watch out because miserable food critics and demanding bosses, who need constant feeding, could ruin your chances of becoming a world famous sushi chef. The graph below charts the compatibility with Sushi Go-Round since Dolphin's 2.0 release, listing revisions only where a compatibility change occurred. This page was last edited on 13 January 2018, at 14:19.